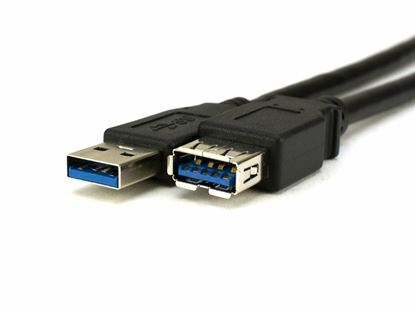 Networx® USB 3.0 SuperSpeed Cables combine style, quality, performance and value to give a great deal on a great USB cable. 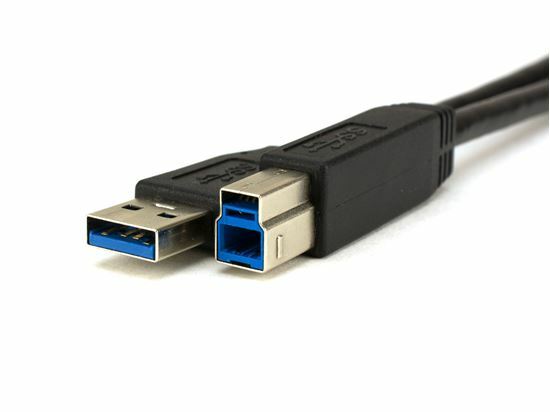 Networx® USB 3.0 SuperSpeed Cables combine style, quality, performance and value to give a great deal on a great USB cable. The molded connectors are designed to make them easy to grip. 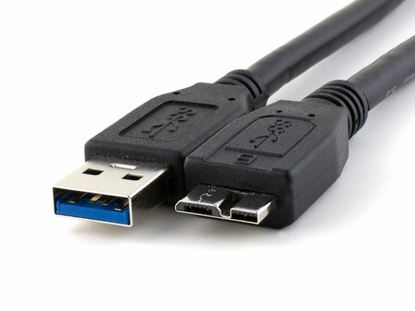 Networx® USB 3.0 cables are double-shielded with a dual foil and braid. The connector is surrounded by a metal shield and the cable braid is also soldered to the connector to create an end-to-end full shielding solution guaranteeing a noise-free connection. 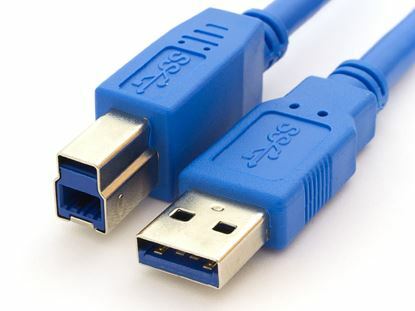 SuperSpeed USB 3.0 is 2nd revision of the ubiquitous USB (Universal Serial Bus) Standard. Clocking in at speeds up to 5 Gbit/s, USB 3.0 is a vast improvement over the USB 2.0 speed of 400 Mbit/s while being completely backwards compatible with USB 2.0. 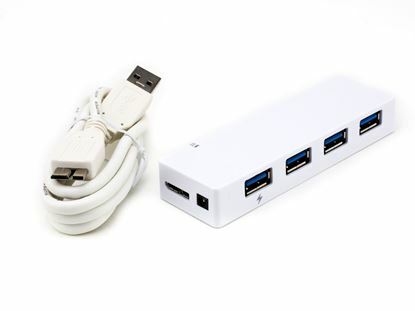 This USB 3.0 Four Port Hub will allow users to expand their collection of hardware and hook up many different USB 3.0 devices at once.